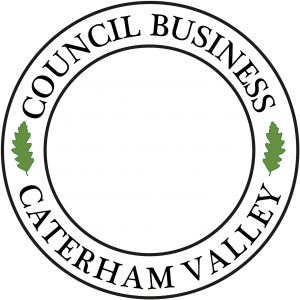 The Council has decided to withdraw the Compulsory Purchase Order (CPO) issued for the former Rose and Young site in Caterham. The Council is confident the owner and Clarion Housing Group (CHG) are close to exchanging contracts. CHG is a company committed to providing affordable housing. The Council has granted permission for 48 units, with a supermarket on the ground floor. Substantial progress has been made by CHG to buy the site, together with significant work to demonstrate their scheme for affordable housing and a supermarket can be delivered. The Council is keen to avoid the costs involved in preparing for the Public Inquiry which considers the CPO. The Council is also keen to avoid the delays which could be caused by going ahead with the Inquiry, such as waiting for the decision of the Secretary of State and the potential of a legal challenge. However the Council will be monitoring the progress of this scheme carefully and is still committed to securing the redevelopment of the site. If progress is too slow, the Council will take any necessary action needed to ensure redevelopment takes place, including using another compulsory purchase order.